Estimates say that automation is likely to lead to a 14 percent decline in India's IT workforce. Automation has been a major cause of concern for IT employees and jobseekers. Reports of job cuts in the IT industry due to automation have been a major cause of concern for the employees and jobseekers. As digitisation and automation transform the way businesses interact with their customers and execute their internal processes, human roles are being minimised leaving many techies worried if their positions would become obsolete, rendering them jobless. 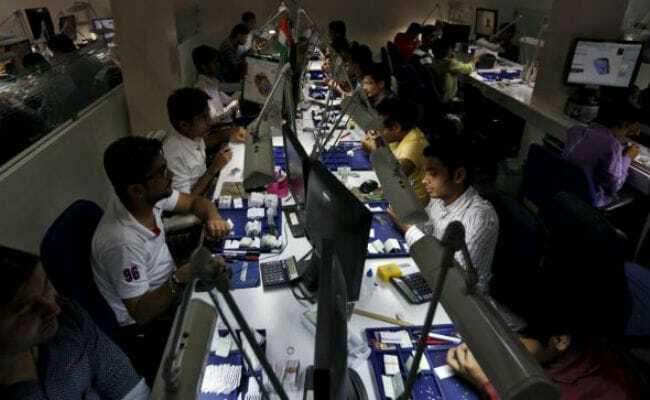 HfS Research, a US-based business advisory firm, estimates that automation is likely to lead to a 14 per cent decline in India’s IT workforce with 4,80,000 IT jobs at risk by 2021. 1) Manual Testing: This is a type of software testing where testers manually execute the cases without using any automation tools to check the software for defects. 2) Infrastructure Management: These jobs test infrastructure components of organisations, thereby reducing the chances of downtime and improving the performance of their IT infrastructure. 3) BPO: Business process outsourcing involves the contracting of the operations and responsibilities of non-core or administrative processes to third-party vendors. 4) System Maintenance: This involves modification of a software product after delivery to correct faults and design errors to improve performance.